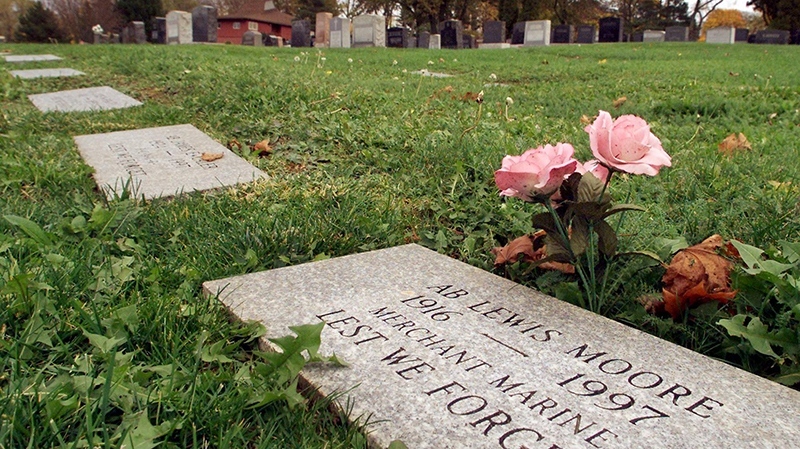 Erik Lees, a principal at LEES+Associates landscape architecture and cemetery planning firm, said the shortage of cemetery space in Canada goes back at least 20 to 25 years. In Vancouver, where he is based, it was clear even back in the 1990s that the city was running out of burial plots, Lees told CTV News Channel on Wednesday. Today, the city’s only graveyard, Mountain View Cemetery, has only a few hundred gravesites available. Each costs about $25,000. The lack of space has been driving up full-body burial costs across the country, but prices vary depending on location. In denselypopulated regions such as the Greater Toronto Area, there is now a “looming crisis” as the elderly approach the end of their lives, Lees said. The problem persists across North America due to poor urban planning, he said. “Frankly, if it weren’t for cremation this crisis would be upon us some years ago,” he said. 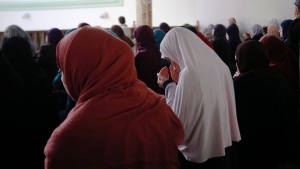 The national cremation rate is hovering at about 68 per cent and “increasing somewhat,” Lees added, but many Canadians still insist on full-body burials because of their religious or cultural beliefs. And Lees said it’s important that in a society as diverse as Canada, those beliefs continue to be respected when it comes to end-of-life practices. Lees said it may be time to start reconsidering our notion of graves as permanent resting places. In some countries, including Germany, gravesites are often “leased” to families. If the deceased’s descendants can’t continue to keep paying for a gravesite after a few decades, its contents are reburied further into the ground or to another site, and the burial plot is reused.